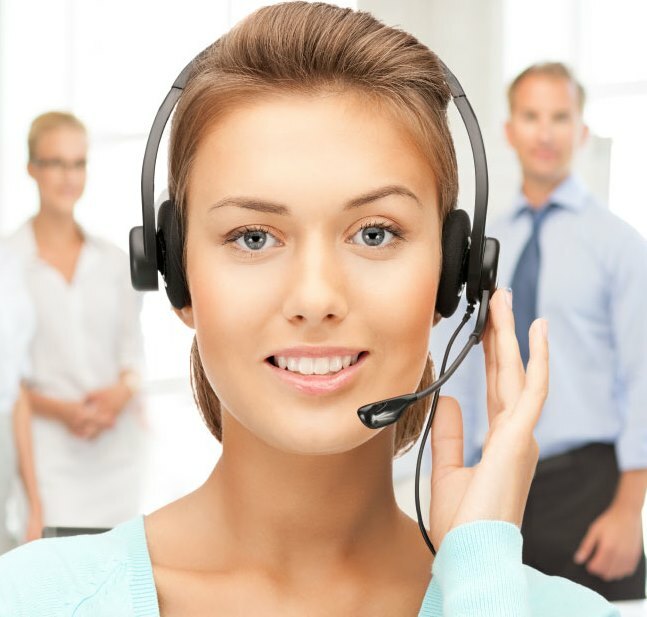 We carry all Metro parts! 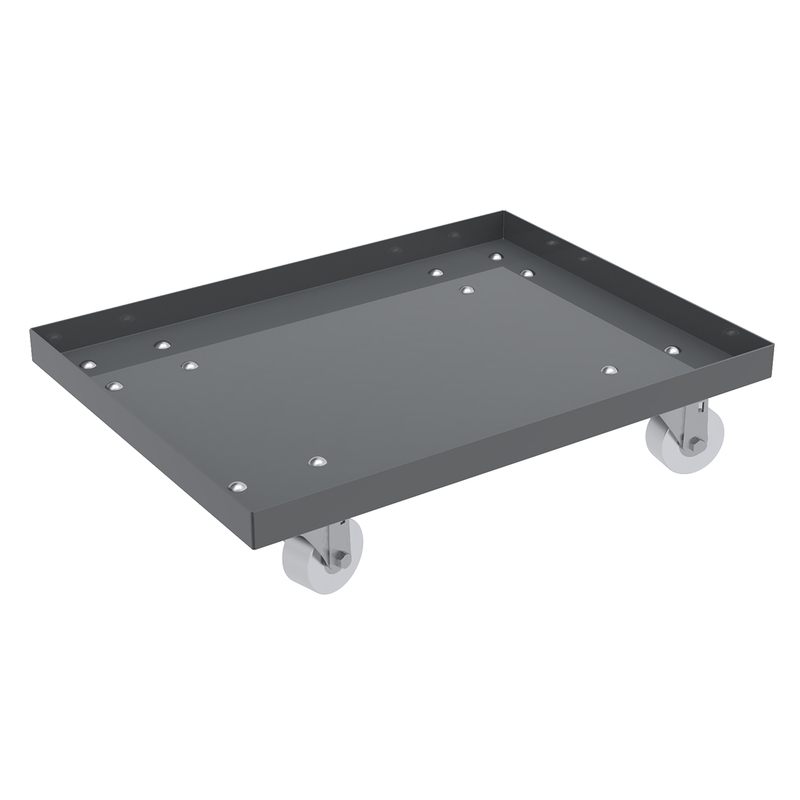 Mobile Kit for Rivet Floor Rack, 2-Sided, Gray (LVDMOBILE). This item sold in carton quantities of 1. Steel Dolly, 18x24, N/A3" Polyolefin Casters. This item sold in carton quantities of 1. Steel Dolly, 18x30, Lips Down, 3" Polyolefin Casters. This item sold in carton quantities of 1. Steel Dolly, 24x36, N/A3" Polyolefin Casters. This item sold in carton quantities of 1. Steel Dolly, 16x27, Lips Down, 3" Steel Casters. This item sold in carton quantities of 1. Steel Dolly, 24x36, N/A3" Steel Casters. This item sold in carton quantities of 1. Steel Dolly, 24x36, N/A4" Polyolefin Casters. This item sold in carton quantities of 1. Steel Dolly, 24x36, N/A4" Steel Casters. This item sold in carton quantities of 1. 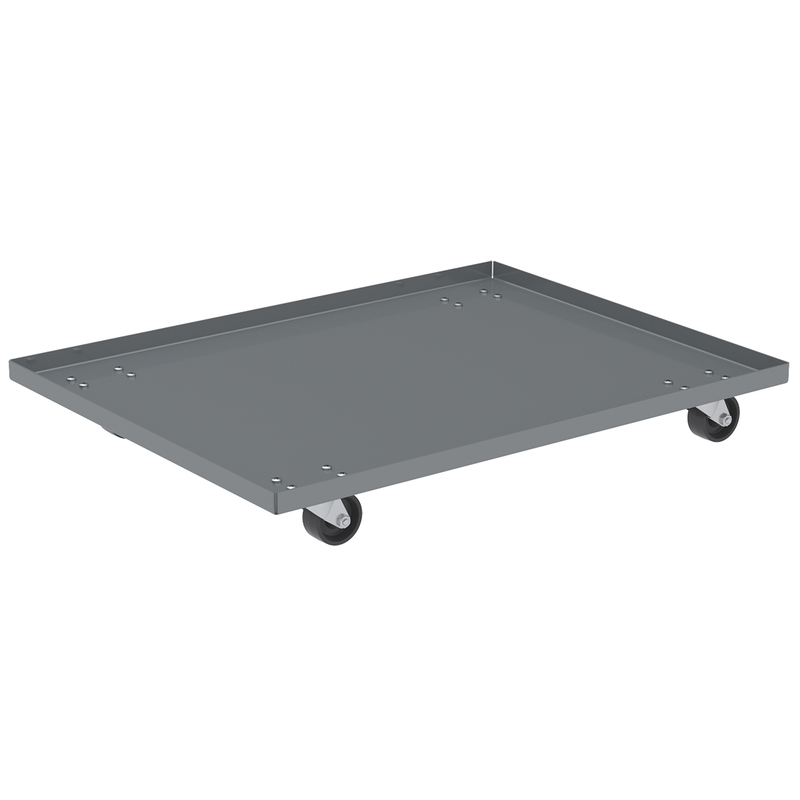 Steel Dolly, 29x18, N/A3" Polyolefin Casters. This item sold in carton quantities of 1. Steel Dolly, 14x20, N/A3" Polyolefin Casters. This item sold in carton quantities of 1. 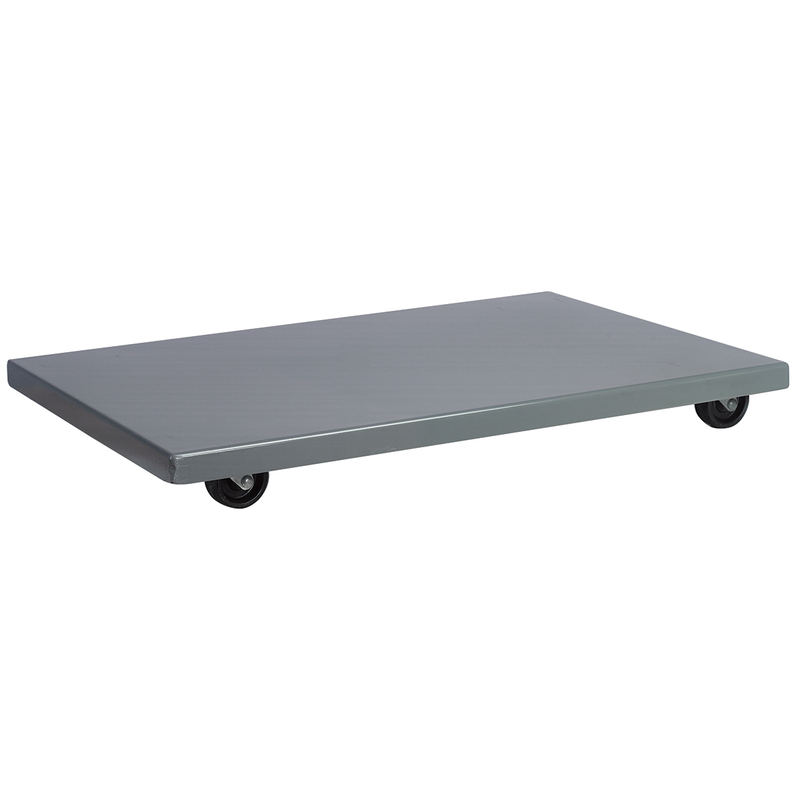 Steel Dolly, 14x22, N/A3" Polyolefin Casters. This item sold in carton quantities of 1. 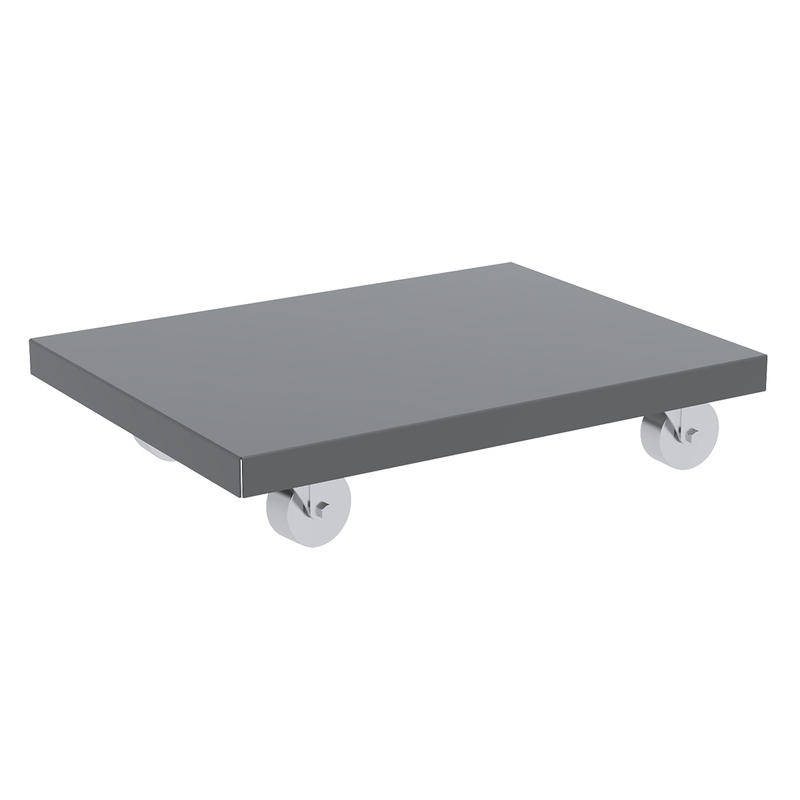 Steel Dolly, 15x19, N/A3" Polyolefin Casters. This item sold in carton quantities of 1. Steel Dolly, 16x17, N/A3" Polyolefin Casters. This item sold in carton quantities of 1. Steel Dolly, 16x21, N/A3" Polyolefin Casters. This item sold in carton quantities of 1. 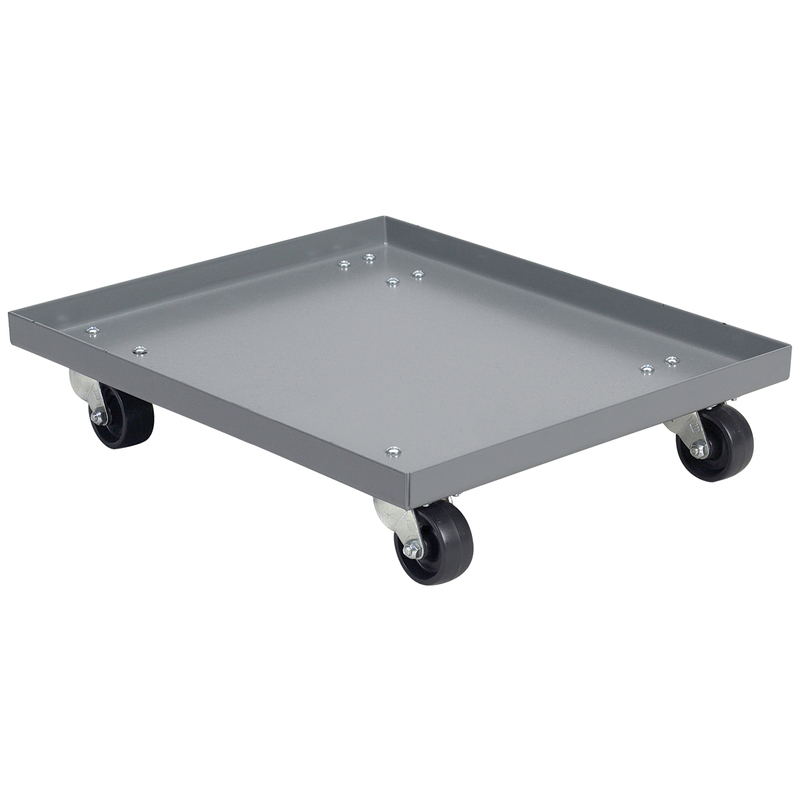 Steel Dolly, 16x24, N/A3" Polyolefin Casters. This item sold in carton quantities of 1. Steel Dolly, 18x22, N/A3" Polyolefin Casters. This item sold in carton quantities of 1. 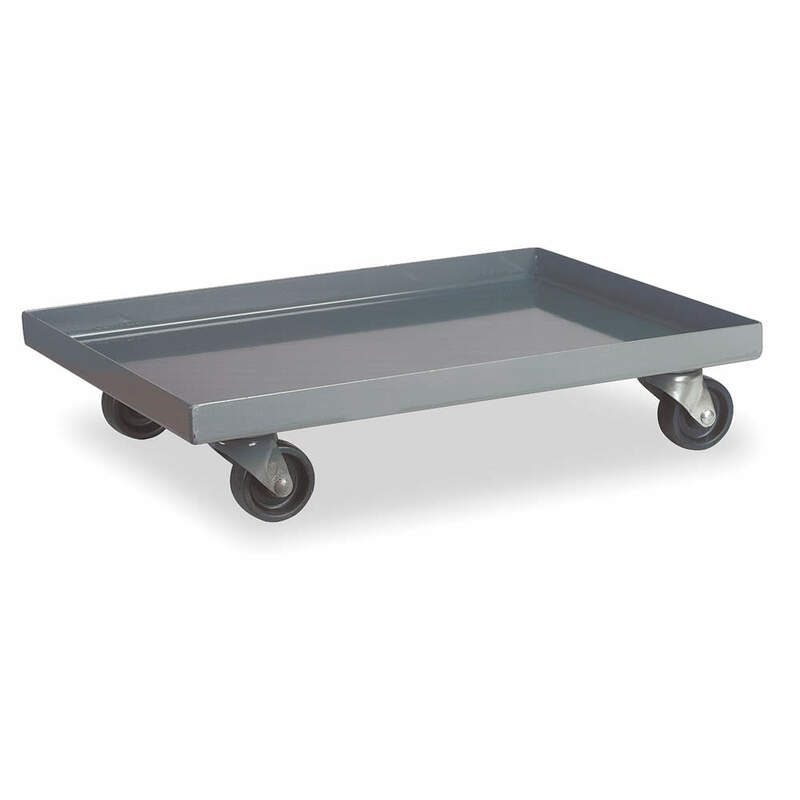 Steel Dolly, 18x28, N/A3" Polyolefin Casters. This item sold in carton quantities of 1. 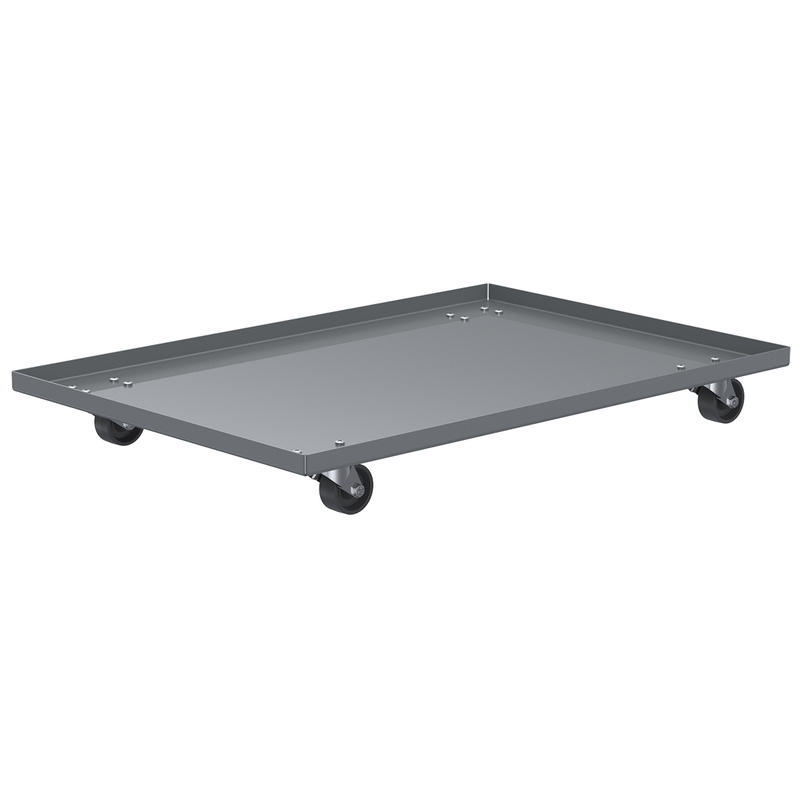 Steel Dolly, 18x30, N/A3" Polyolefin Casters. This item sold in carton quantities of 1. Steel Dolly, 18x24, N/A3" Steel Casters. This item sold in carton quantities of 1. 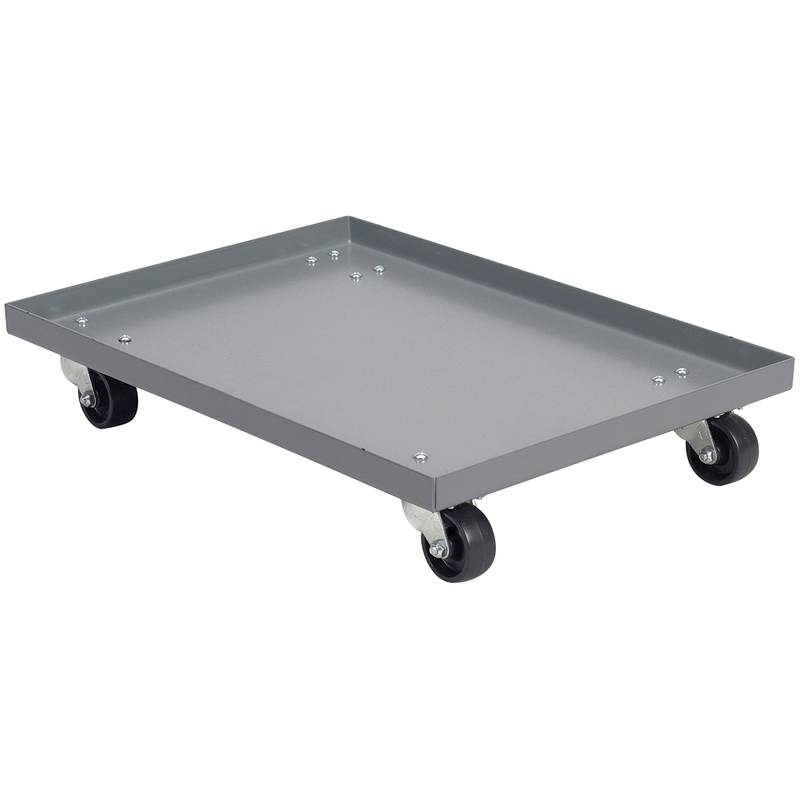 Steel Dolly, 16x27, N/A4" Polyolefin Casters. This item sold in carton quantities of 1. 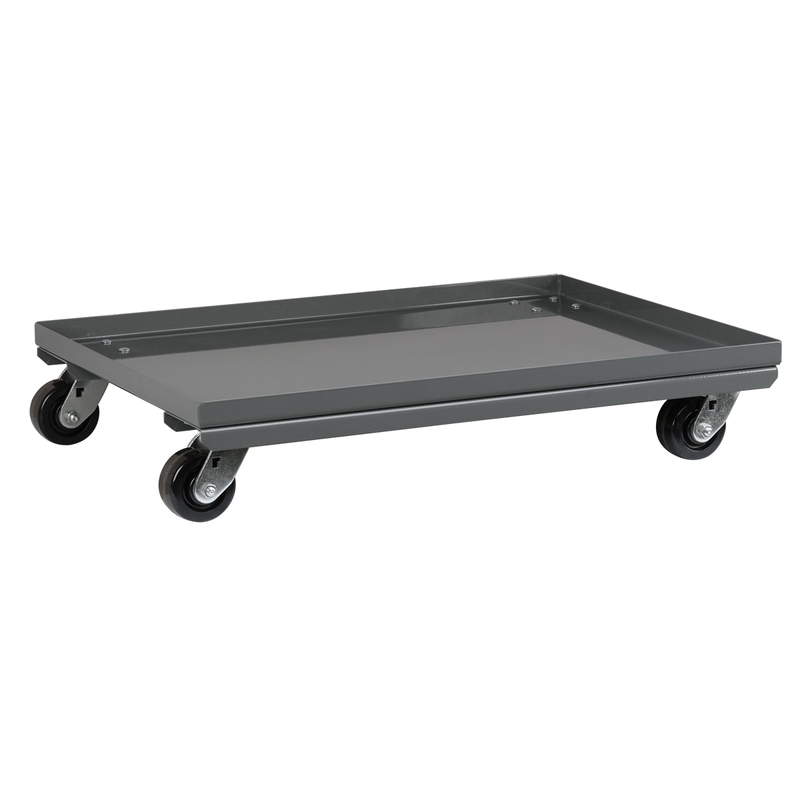 Steel Dolly, 18x30, N/A4" Polyolefin Casters. This item sold in carton quantities of 1. Steel Dolly, 18x30, N/A4" Steel Casters. This item sold in carton quantities of 1.